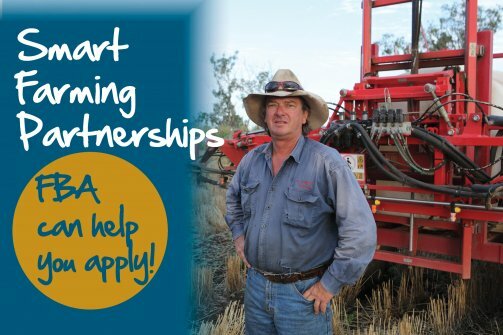 Smart Farming Partnerships – are you making a submission? 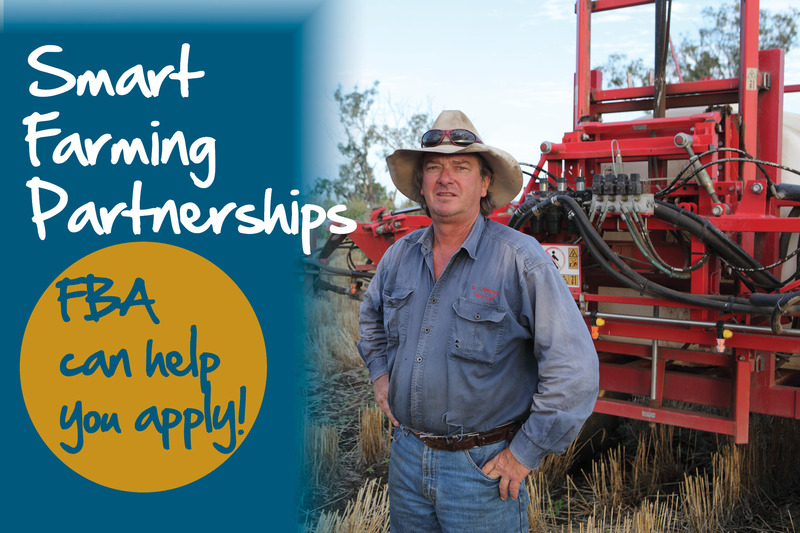 Round 2 of National Landcare Program Smart Farming Partnerships is now open! 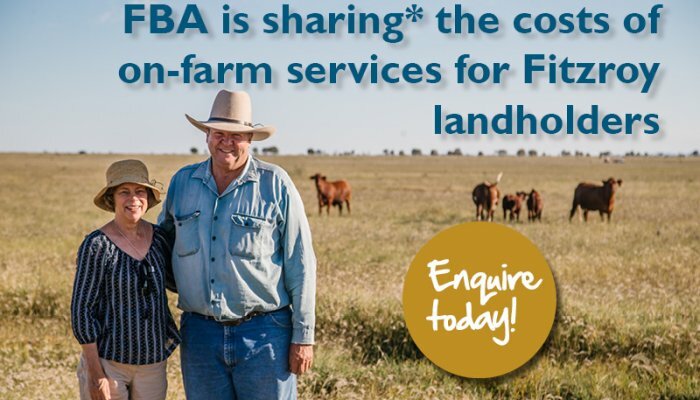 FBA are here to help you navigate through the application process. 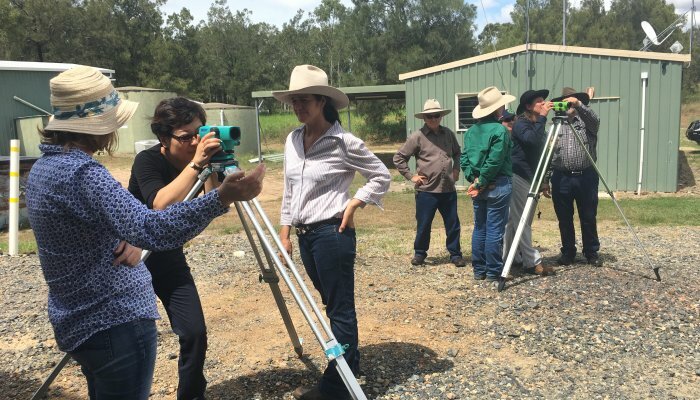 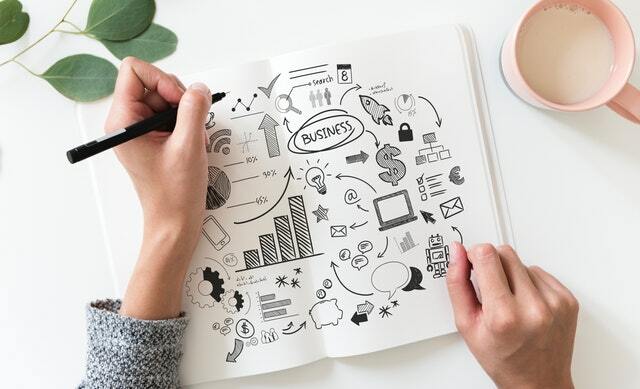 Landholders, community groups and other stakeholders can apply for a grant which proposes innovation in sustainable resource management in practice or capacity building. 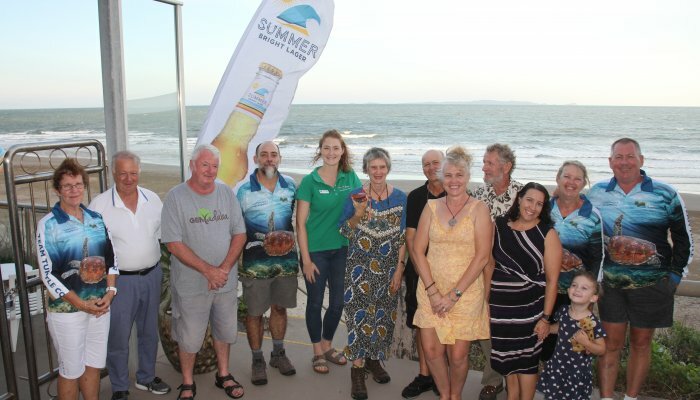 – encouraging the uptake of new natural resources management practices through projects that foster supply chain linkages to ensure the clear flow of market signals and to improve the capacity of Australian farmers to demonstrate the sustainability of their operations and the traceability of their products.